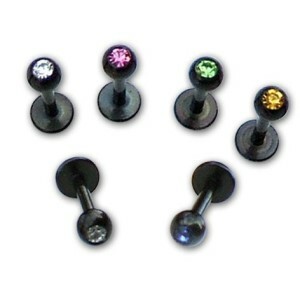 > PIERCING>Hoops>Steel>Ring with ball with holes 3.2 mm. 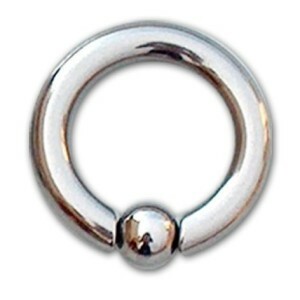 Ring with ball with holes 3.2 mm. 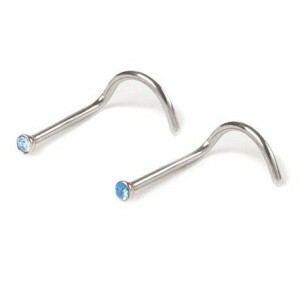 PIERCING - hoops - steel 669-BCR072 - ring with ball with holes 3.2 mm. 316 L surgical steel. 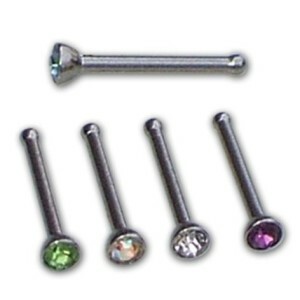 ; ; Bar thickness: 3.2 mm; ; Measurement: 12 mm.